CheapDuino is the most cheapest Arduino compatible processor in the world. It's aimed to supply a low cost processor for the students and DIYers from second and third world countries.The price for each cheapDuino controller is almost 1/5 price of the Arduino UNO. So it's also suitable for you to DIY custom project,workshop,gift for friend,E-Textiles and education usage. 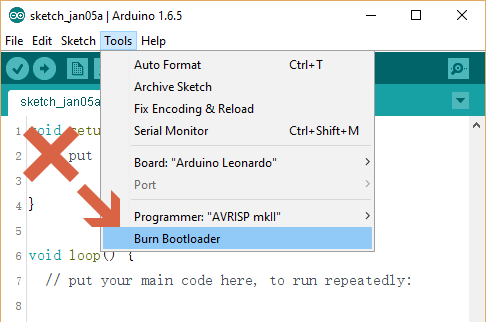 Choose the right com port of your programmer in the Arduino IDE first. 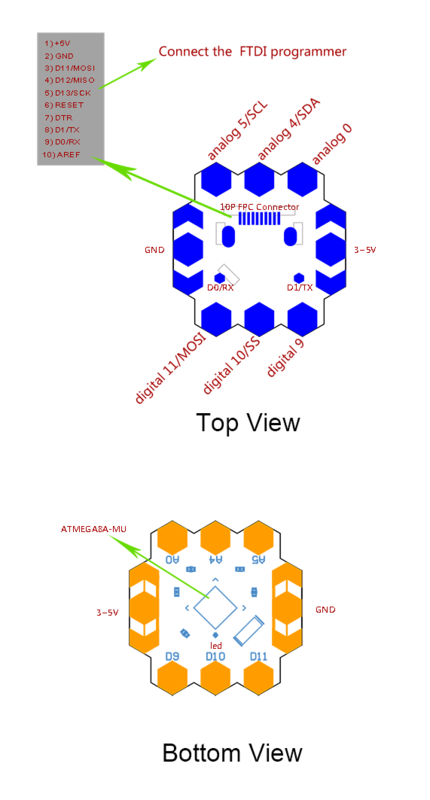 Choose "Arduino NG or older /w ATmega8" in the "Boards" option. 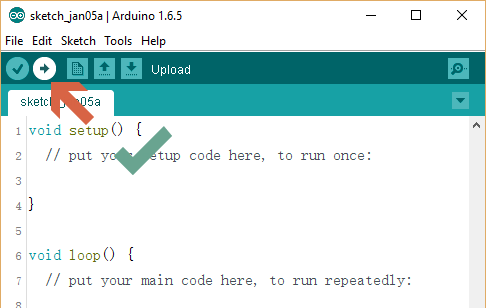 Then just upload your arduino sketch to the cheapDuino. The "Blink" sketch will be used to drive the LED connected to the D13 pin onboard. A1. Just by clicking Upload in the Toolbar. Get it from Cheapduino (5Pcs) or DFRobot Distributor.